Life is meant to be light. Without light we cannot see what’s ahead of us, both literally and figuratively. 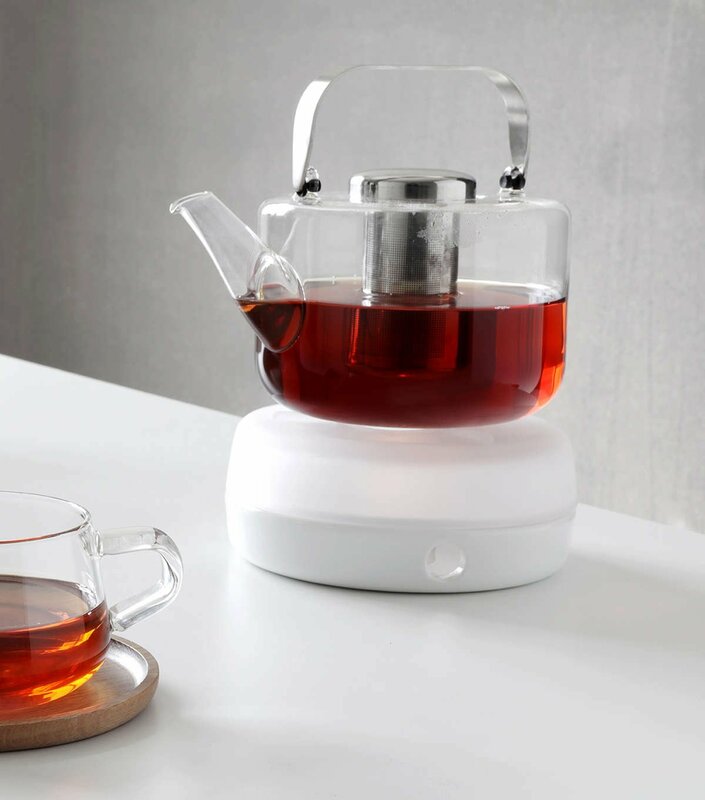 If your home life could do with a touch of warmth, then the Minima Glow is here. Create delicate ambience with this comforting tea-light lantern. Cold afternoons and early evenings are perfect for spending time indoors. And for you, the nicest indoor environment is your treasured home. You spent the time to make it beautiful and comfortable, so why wouldn’t you want to spend time in it? To you, it isn’t just somewhere to live. It’s a home. And homes deserve to be filled with beautiful items. Items that will bring about feelings of joy, peace and comfort. Acquire another item that will bring about these feelings when you get yourself a Minima Glow. This glass and porcelain design is made to create a serene ambience in the home. Place a tealight in this delicately styled lantern for an added soft glow to any room. This design is also multi-purpose and can be used not only to brighten a room, but also to keep a precious brew toasty in between sips. You don’t often find items that create a sense of magic and mystery. Go home and curl up with a cup of tea. Then do yourself a favour and add a warm glow to your life. What is the Minima Glow made of? 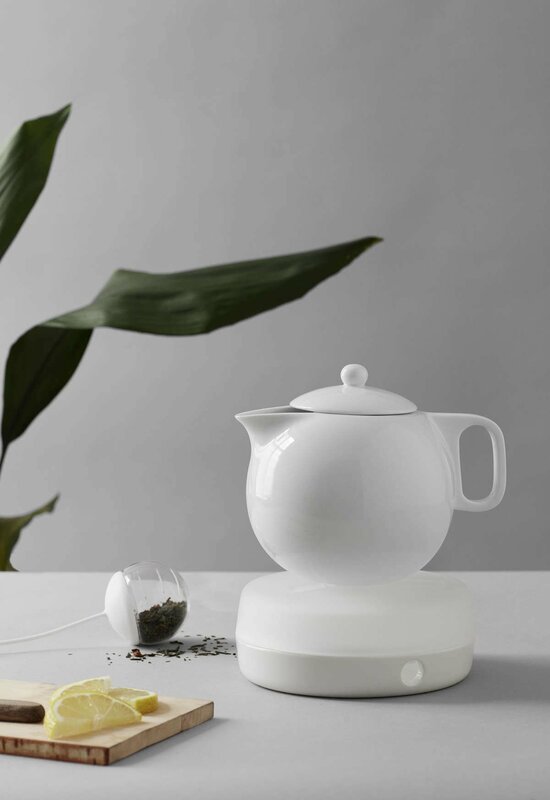 The Minima Glow is made of white porcelain and glass. The Minima Glow is 16 cms x 7 cms, making it the perfect accessory for minimalist households. What can I use the Minima Glow for? This sweet accessory can be used as a tea light holder to add ambience to your home or as a tea warmer to keep your beverages warm and toasty. Does the Minima Glow give off much light? As this accessory can only house one tealight, the light it gives off isn’t huge. However, it does create a beautiful and delicate ambience with its subtle glow. Porcelain is a wonderful, natural material that is durable, has a low impact on the environment, and will last years and years. This weight and texture of this beautiful material brings an enjoyable tactile dimension to your favourite home accessories.